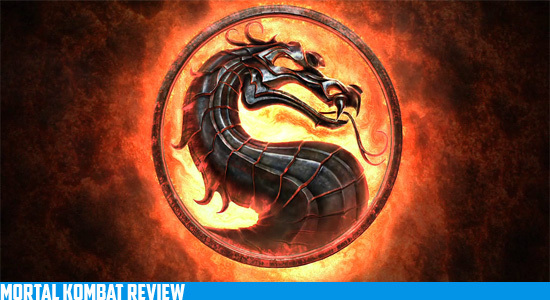 The long awaited return of the Mortal Kombat series brings with it a refreshing sense of renewal. This is ideally a revamp of the series, even though it’s labeled Mortal Kombat 9 in the franchise. Mortal Kombat came back with a vengeance to prove the series still had what it takes to compete in the Fighting game genre. Everything about this game is crisp and clean aside from a few missteps in the campaign. Characters are beautifully rendered and are just as good looking when they are torn in two by a fatality. Plenty of old school stages are redone and look completely amazing.There is no button mashing to win fights against real opponents and to truly grasp your character it will take dedication and skill. Multiplayer is seamless and the new King of the Hill Mode is an awesome addition especially if you just want to watch real players win. Mortal Kombat also offers plenty to unlock in the krypt such as costumes, artwork, new fatalities, etc… Plenty of work has been put into this game and it shines through in almost every single aspect. Now the only real complaint is the Story Mode having a few unfair matches that practically require you to spam the computer to death. This is one of my biggest pet peeves in a Fighting game, because nothing is more annoying than being spammed to death. While the game is very balanced there are a few characters that stand out, which throws the gameplay out of whack a bit. If I had to choose which game had better mechanics Super Street Fighter or Mortal Kombat, Super Street Fighter would win. Lastly the only other whinny complaint is the mass amounts of gore and violence, which has caused a little ruckus on the internet. Let me break down how the world works, if something is too gory for your delicate sensibility, you don’t have to play or buy it…it is that simple. However the same people that complain about this game will go blow realistic looking people’s heads off in Battlefield or Call of Duty…so it is best just to ignore them and get as many fatalities as possible. 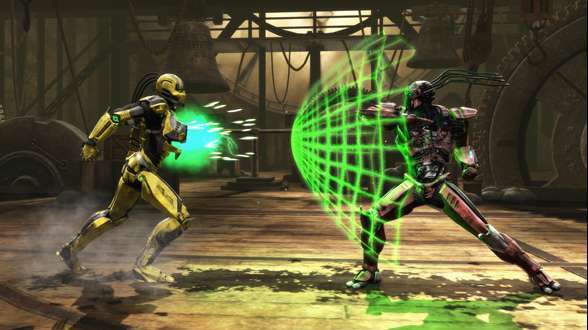 Mortal Kombat is back and there is nobody that will stop this game from excelling. There are a few balancing issues but those can be fixed through patching and then this game is ready for real competitive play. My favorite part about this game was getting to play all of my favorite characters and that I finally had fatalities back not that create your own fatality garbage from Armageddon. If you are looking for the best Mortal Kombat game of all time then look no further. I would suggest if you are squeamish to bones breaking and lots of blood and violence go play Katamari Damacy or something cute and adorable like that.